Video presentation of the Fire Equipment parts, manufactured by AESA. AESA has extensive experience in production of parts for firefighting material like fittings, valves or sprinkles. 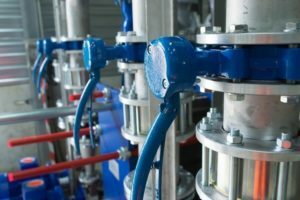 We manufacture metal valves and fittings since our foundation, for this reason we have developed our own know-how. After several years working in Mexico, AESA continues discussions with its local partners, to have a more active presence in that market. 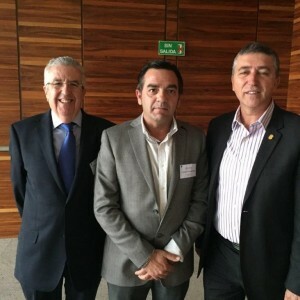 The result of these efforts has been the appointment of the new Commercial Agent, who will represent AESA in Mexico. This is Mr. Iván Ortega, who has an extensive experience in the industrial sector, and supported by our partners in the country. 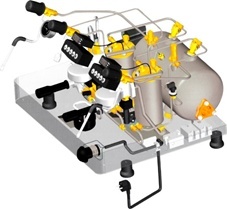 Video presentation of the Coffee Machines components, manufactured by AESA. Aleaciones Estampadas S.A. – AESA has an extensive experience as manufacturer of components for professional coffee machines. Currently, the production of parts for this sector involves a representative quote. This fact confirms our know-how for the production of parts for coffee machines. 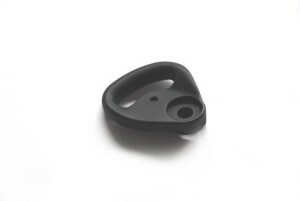 Our technologies allow us to offer a wide range of materials, depending on the requirements of our customers, as well as finishing that will be determined by function and location of each part. A few days ago, the 2017 edition of MetalMadrid Fair ended, where AESA returned to showcase its know-how in IFEMA (Madrid Exhibition Centre). High fatigue strength. 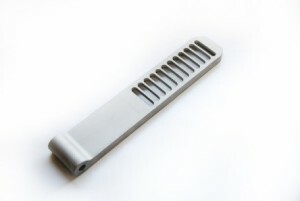 Preservation of mechanical properties over long time in very demanding conditions. 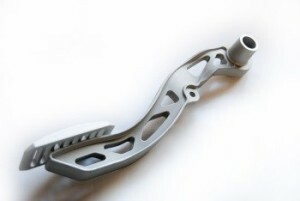 Several surface finishings only reachable through forging process: Anodizing, Chrome plating, Polishing, Shot-blasting, Tribological coatings, ceramic coatings, etc. 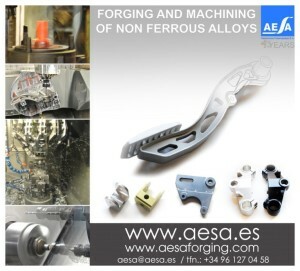 In Aleaciones Estampadas S.A. – AESA, we are at your disposal to manufacture your products, by forging and machining light alloys (aluminum, magnesium, titanium, etc.) for Automotive, Railway, Naval, Valves, Electrical appliances and other industrial sectors. 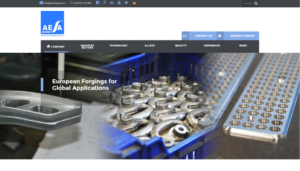 The project for the new AESA international website, www.aesaforging.com, has been selected within the FEDER Operational Program of the Comunitat Valenciana 2014-2020. 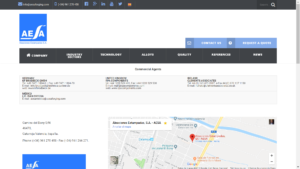 AESA prepared an Internationalization Project, through the IVACE Support Program, whose actions included the creation of a new web page, for our international market, in order to improve our digital presence. The project has been co-financed by the European Union, and will allow us to increase our presence in the European markets and the United States of America, mainly. Free tickets for METALMADRID’2016 Industrial Show. This event will be held within the next month, on 16th to 17th November, in IFEMA (Madrid Exhibition Centre), Exhibition Hall 4. ALEACIONES ESTAMPADAS – AESA will exhibit on Stand B-18. MetalMadrid’2016 is an event in which all issues of interest for the metalworking sector are reflected: Machinery, Subcontracting, Engineering, Materials and others. If you want to visit the fair, we invite you to fill out the contact form and we will send you a personalized invitation. Visit us on our Stand B-18 at MetalMadrid 2016!! 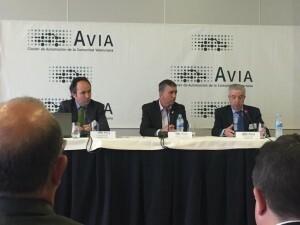 Aleaciones Estampadas S.A. (AESA) participated in the Annual Meeting of AVIA, the Valencian Community Automotive Cluster. AVIA celebrated its Annual Meeting last month; its AESA is a member as manufacturer of automobile parts by forging and machining of aluminium and lightweight alloys. 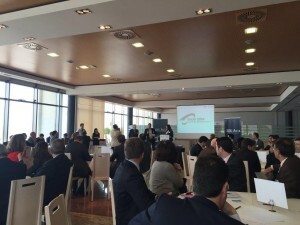 The Meeting was attended for more than 100 Valencian companies of Automobile sector. The President of AVIA, Mr. Emilio Orta, requested to National Authorities a reduction of energy costs, and the development of training plans focused to Automotive industry. This edition was attended for Mr. Rafael Climent, Regional Minister of Economy, who held a meeting with our General Manager, Mr. José Belloch. ALEACIONES ESTAMPADAS, S.A. – AESA was born in 1970. For a company, especially in the industrial sector, 45 years is a long time, and also many changes have been made in the company since 1970. And so, many other changes, that have allowed us to be among the European leaders in Forging and Machining of non-ferrous alloys (aluminum, brass, magnesium, copper, titanium, magnesium and special alloys). It’s time to thank all our customers, suppliers, collaborators and, especially, to all of our employees that during these 45 years have been next to us, for their trust and for helping us to make real the dream of the founders. Aleaciones Estampadas S.A. – AESA is a leader company in forging of non-ferrous alloys (lightweight alloys).